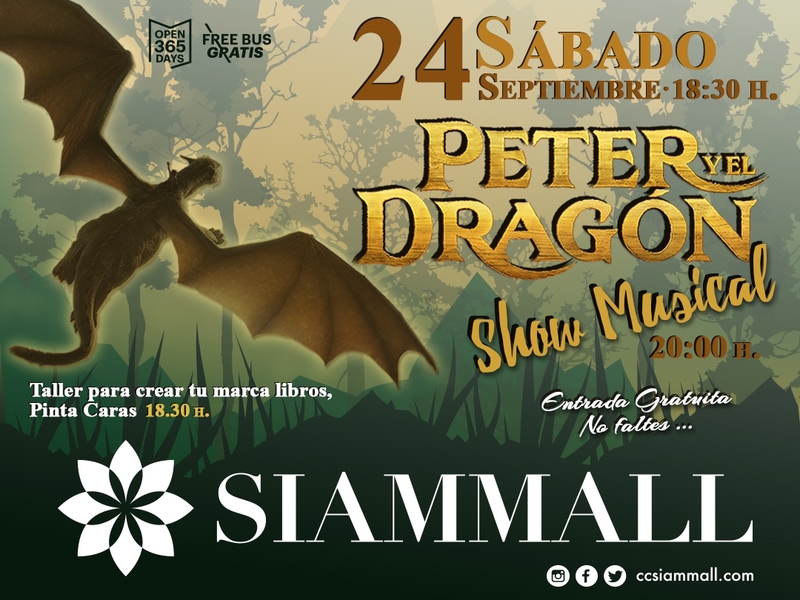 To celebrate Back-to-School with our youngest visitors next Saturday 24th of September at 6:30P.M Siam Mall brings wonderful Musical Show 'Pete's Dragon' . Also, the little ones will enjoy an interesting workshop to create a bookmark and many more surprises we've prepared them. Don't miss it!